Qantas has completed the repairs of the Airbus A380 VH-OQA that suffered substantial damage in an accident at Singapore in November 2010. The cost associated with the repair job was $150 million. 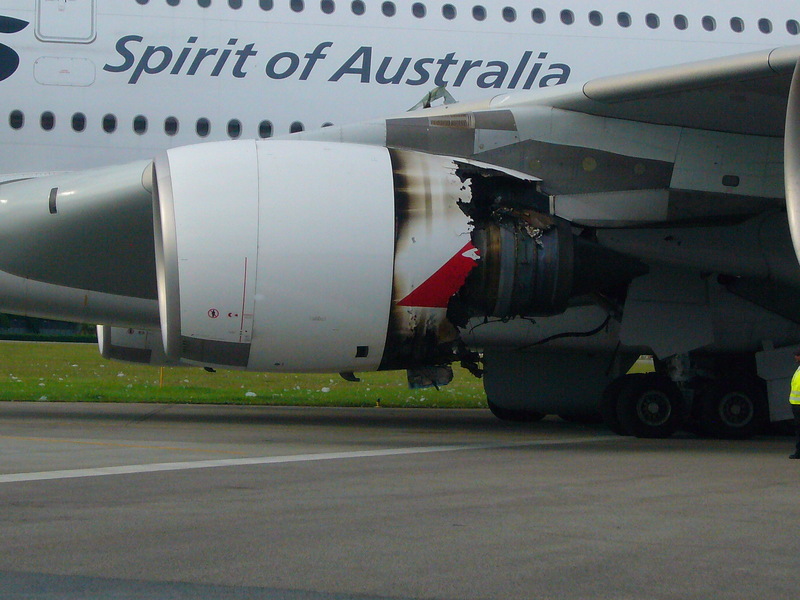 On November 4, 2010 Qantas Flight QF32 suffered an uncontained failure of engine nr. 2 during climbout from Singapore-Changi International Airport (SIN). The A380 returned for a safe emergency landing back at Singapore. There were no injuries among the 469 on board. Major repairs were necessary to bring the airplane back to service. According to The West Australian newspaper, insurers have paid out $150 million. The repairs took over 17 months and were completed in April 2012. The A380 will depart from Singapore on April 21 and will be re-introduced into service immediately after that.